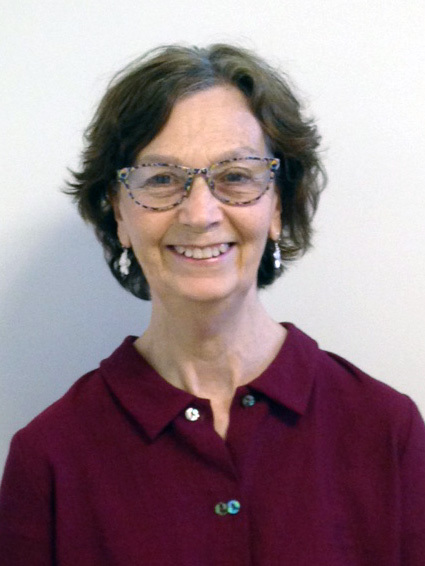 Barbara has lived in Cambridge for 46 years, and has been retired from a career with the Commonwealth of Massachusetts since 2002. Her connection to Just-A-Start began when she found a flier in her front gate advertising low/no interest loans from the JAS Home Improvement Program. Barbara had been worried about the outdated wiring in her Kelly Road home for years, so the flyer felt like serendipity. She applied for a loan. That was the start of a wonderful experience in which she not only received a loan for multiple improvements that brought her house up to code, but was assigned a project manager who advised and guided her through the decision-making process and worked with her to choose and monitor the contractors. JAS applied on Barbara’s behalf to the Cambridge Historical Commission for a grant that resulted in the restoration of the exterior of her home to its 1894 elegance.